Save the Date for our 2020 meeting. Information to come! Dr. Ed Lin is one of two partners at Orthodontic Specialists of Green Bay (OSGB), with 2 private practice locations in Green Bay, Wisconsin. He is also one of two partners at Apple Creek Orthodontics of Appleton (ACO). 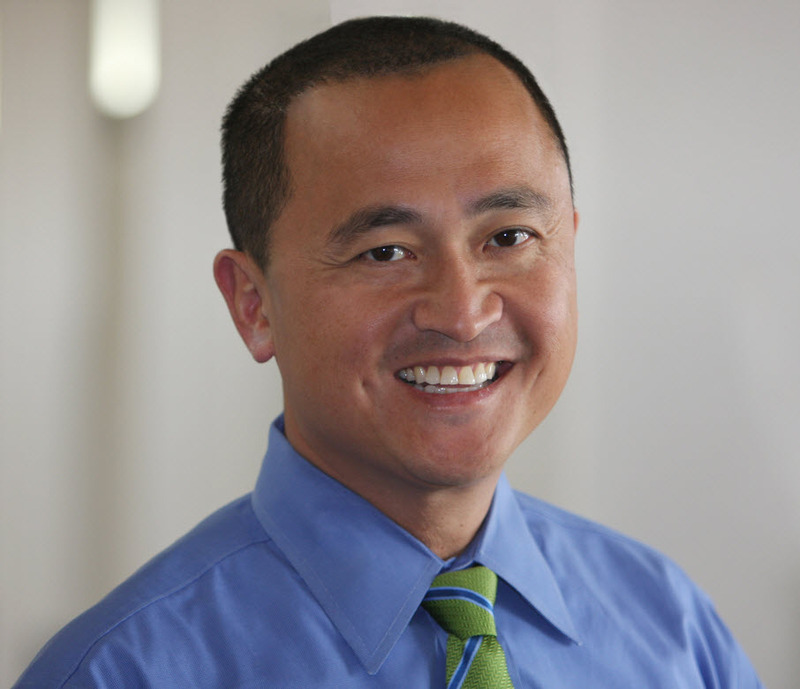 Dr. Lin received both his dental (DDS) and orthodontic (MS) degrees from Northwestern University Dental School. OSGB and ACO are both completely digital and paperless practices and have been utilizing SureSmile since 2004 at all three practice locations. In 2005, Dr. Lin helped to lead tests of cone-beam applications to integrate and create SureSmile wires for active therapeutic treatment of patients. Dr Lin fully converted his practice to a 100% SureSmile practice in 2007 for both labial and lingual treatment for all patients. All practices have been involved with 3D imaging with cone beam computed tomography (CBCT) with the iCAT since 2005. His practices have also fully integrated intraoral scanning and 3D printing and are completely impressionless free. In addition, Dr Lin has been involved with aligner therapy since November of 1999 and was a former Top 100 Invisalign Provider and sat on the Clinical Advisory Board for Invisalign and subsequently OrthoClear. Dr Lin has now fully implemented Suremile aligners (SureClear) into his practices and produces all of his aligners now in-house and has not utilized Invisalgn for more than 5 years. 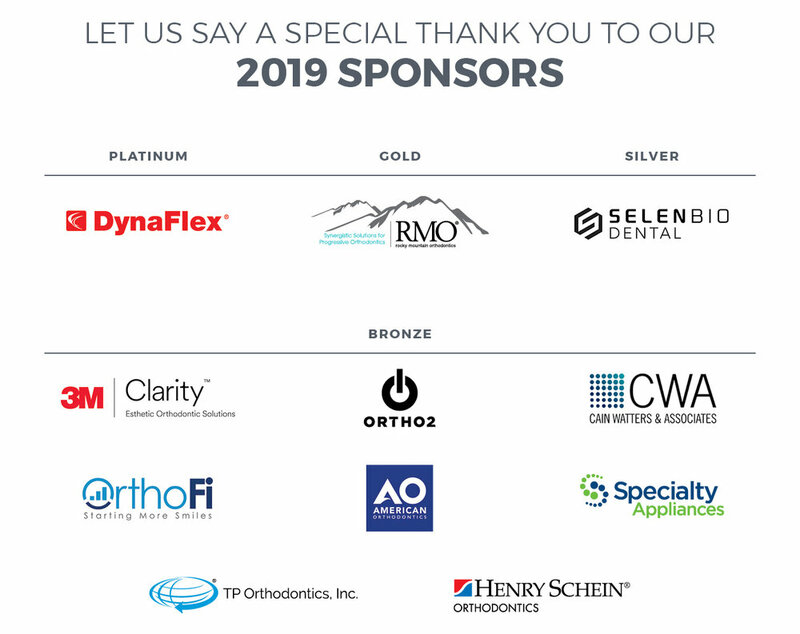 His practices have a focus on 3D digital orthodontic treatment for all early interceptive, comprehensive, surgical, and inter-disciplinary cases. Dr Lin is a recognized industry leader on CBCT, Suresmile, temporary anchorage devices, intraoral scanning, and 3D printing. Dr Lin is an internationally recognized speaker (US, Canada, Puerto Rico, Europe, Australia, and China), has written several articles that have been published in a wide variety of dental journals, and has lectured at several orthodontic residency programs across the United States. He is a Faculty and Clinical Advisory Board Member for SureSmile. He is also a Key Opinion Leader for American Orthodontics, Imaging Sciences International, 3Shape, Structo 3D, and Hu Friedy. He is on the Editorial Board of OrthoTown and Orthodontic Practice journals. Dr Lin is also a past member of the Technology Committee for the American Association of Orthodontists.